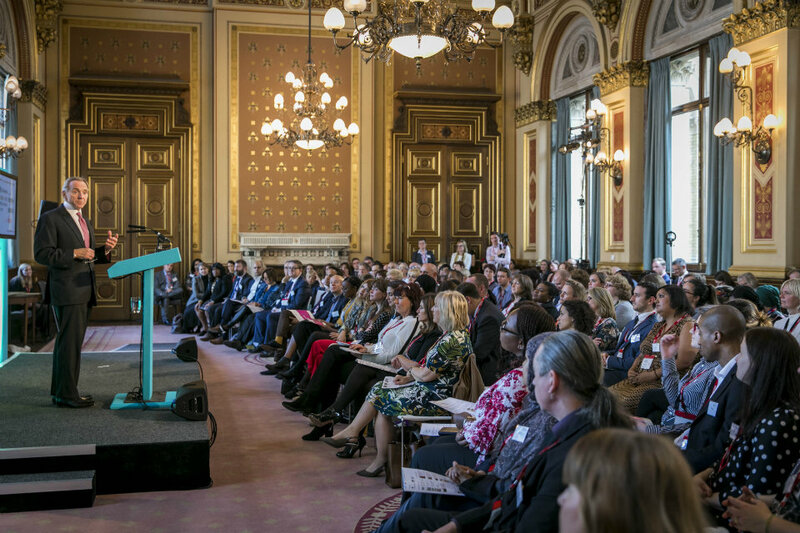 Cabinet Secretary and Head of the Civil Service Mark Sedwill looks at the headline results of the 2018 People Survey. 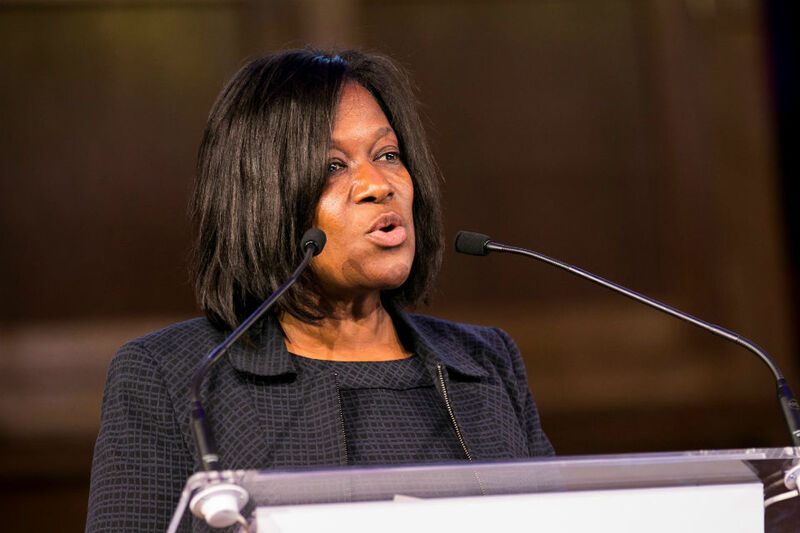 Senior civil servant Jacky Wright on why diversity without inclusion is a job only half done. 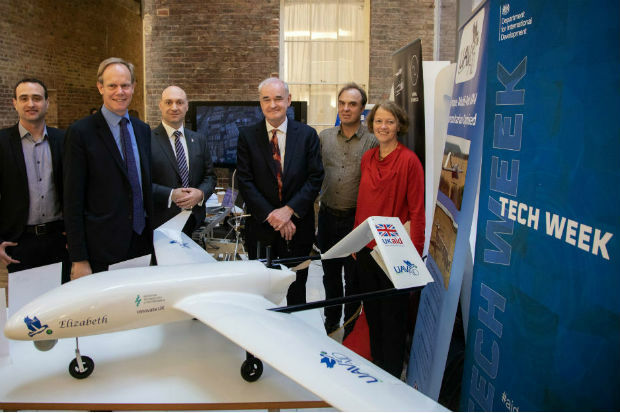 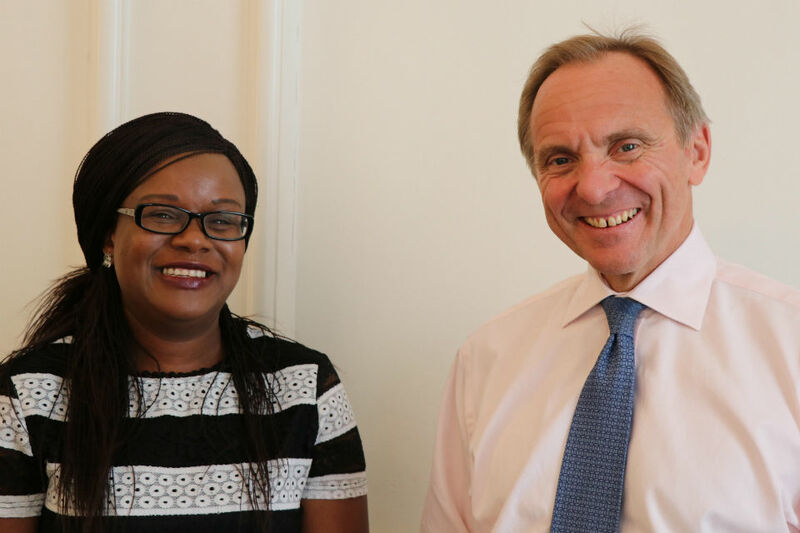 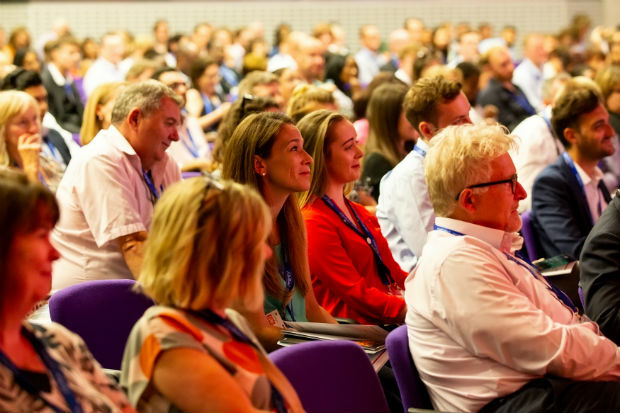 To mark National Mentoring Day (27 October), John Manzoni, Chief Executive of the Civil Service, and Bernadette Thompson, Co-Chair, Race to the Top G6/7 Network, share their experience of reverse mentoring. 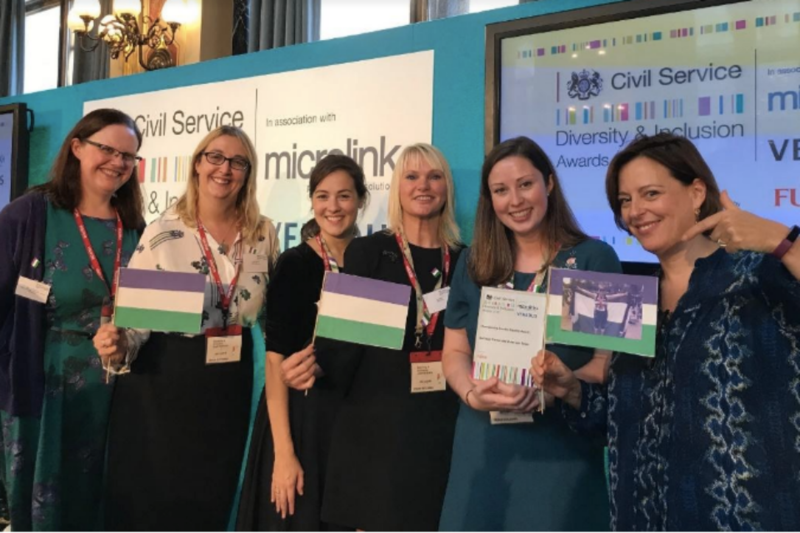 Who won at the Diversity and Inclusion Awards? 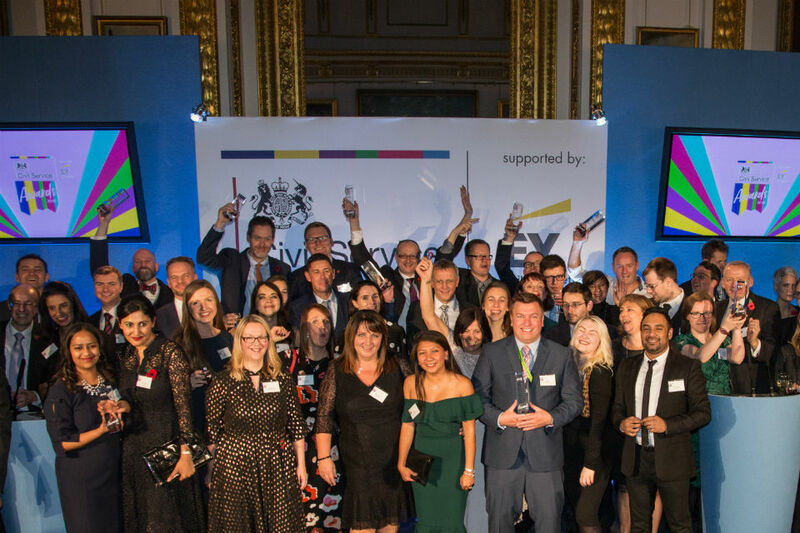 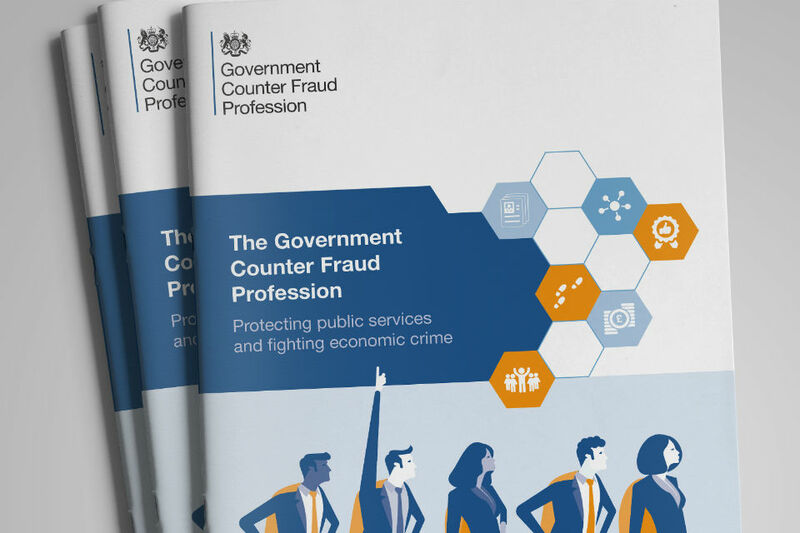 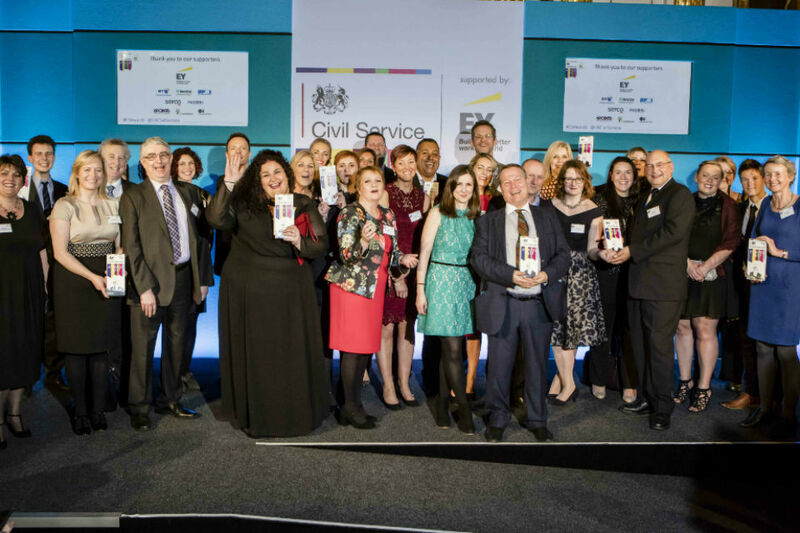 Find out about the teams and civil servants recognised for their work on diversity and inclusion.